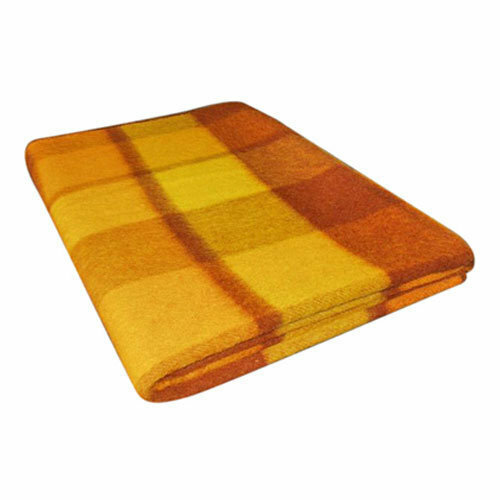 Offering Blankets, Bed Quilts, Pink Quilts, Cotton Quilts, Bed Sheets, Comforters & Bedspreads, Curtain Fabrics, Bed Mattresses, Sleeping Mattresses, Polyester Fiber, Natural Cotton Fiber & Textile Machinery. Being the prominent name in the manufacturing and supplying arena, we are able to offer a quality assured array of aesthetically designed Blankets, Bed Quilts, Bed Sheets, Comforters & Bedspreads, Curtain Fabrics, Bed Mattresses, Filling Fibers and Textile Machinery. Comprehending to clients’ needs and changing market scenario, we have become capable of matching the industrial standards.